In the wild, plants are not always found growing under ideal conditions. 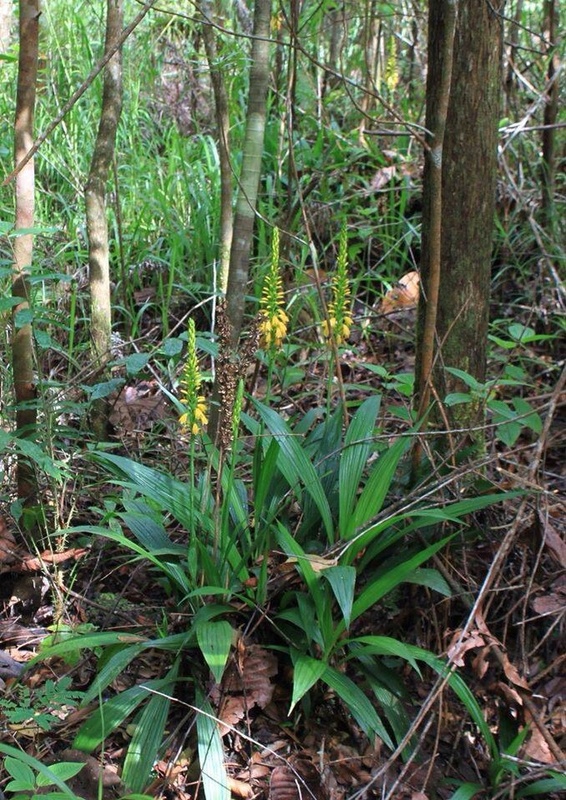 Often, many plant species find themselves on the fringe of their habitable range. Other times, pressures like trampling or grazing cause a plant to expend a lot of energy trying to recoup for lost resources. If a plant growing under these conditions is to successfully reproduce, it has to sometimes stake its bets on self-fertilization. 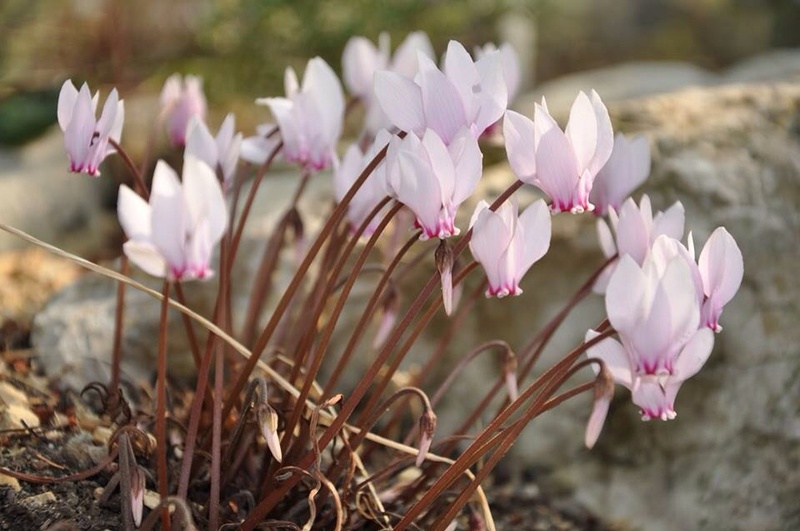 The evolution of special flowers that never open has arisen in many different plant families. 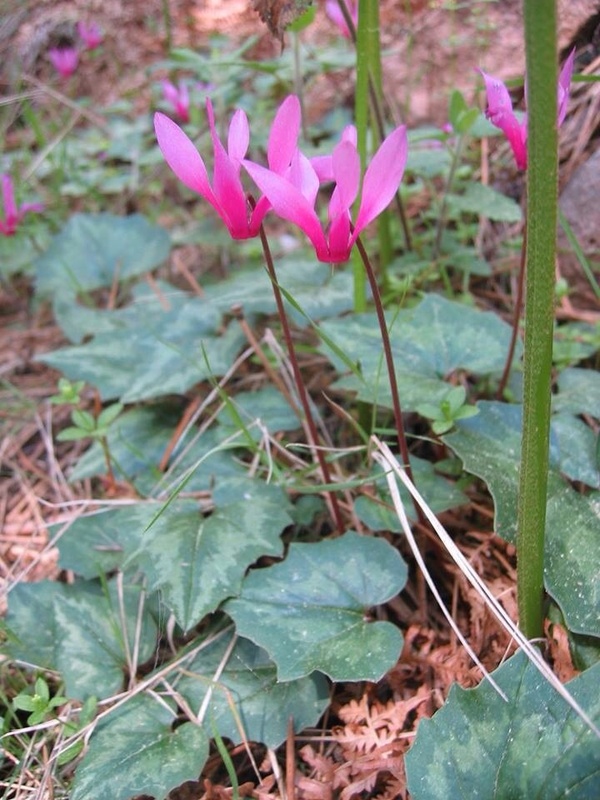 These permanently closed flowers are known as cleistogamous flowers. 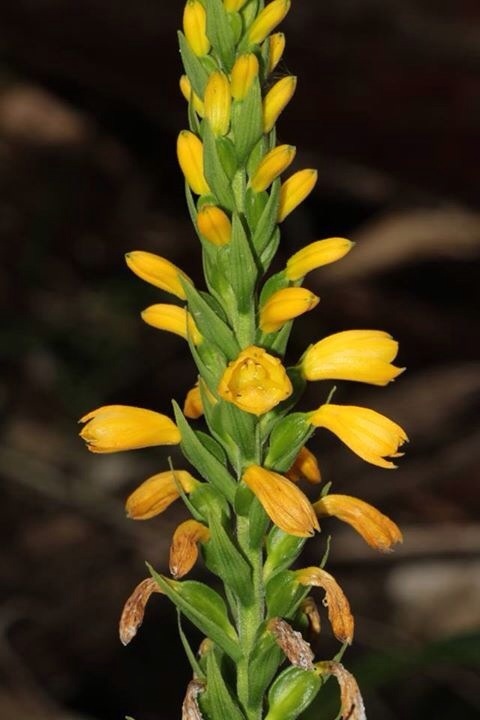 These are not always produced as a result of a direct environmental stress, however, and their persistence throughout so many different plant families is a bit of a puzzle to evolutionary biologists. 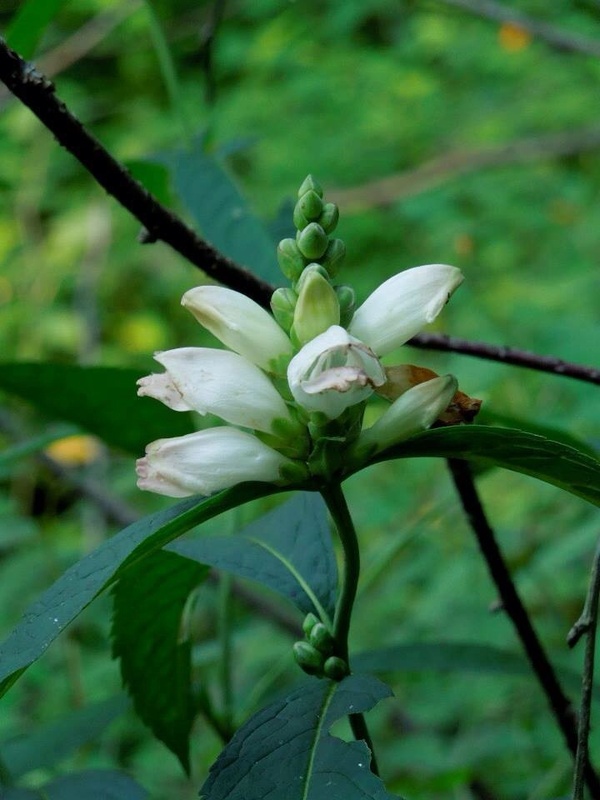 How and why are these mixed mating systems maintained in a plant population? There must be selective advantages to both. 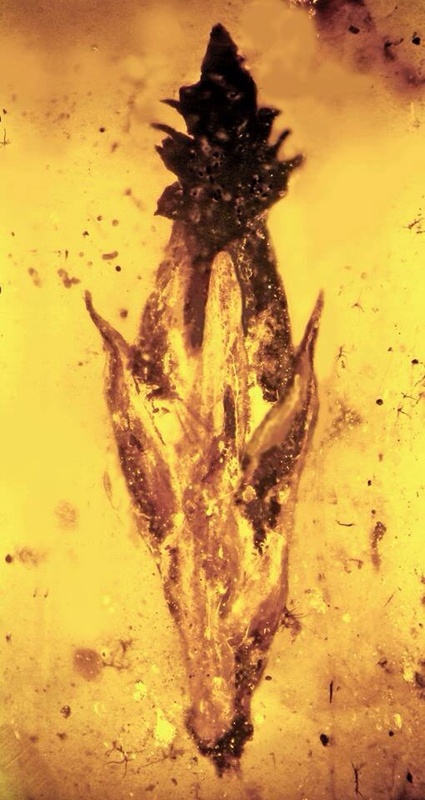 It has long been thought that plant populations should only stably exist as either fully opened, chasmogamous flowers, or fully closed, cleistogamous flowers. The existence of many species in which both forms exist on the same plant really threw a wrench into that hypothesis. Some examples of plants that possess such mixed mechanisms can be seen in genera such as Impatiens, Viola, and Utricularia. In the cases that have been studied, it was shown that cleistogamous flowers produce healthier seed with higher germination success than those of an openly pollinated chasmogamous flowers. It has also been shown that the production of cleistogamous flowers is much more economical for the plant. If flowers never open and never have to attract pollinators, then the plant doesn't need to waste energy on the production of petals, color, nectar, etc. This way, more energy can be pumped into seed production. The flip side to this mating system is that cleistogamy produces no genetic diversity. The plant is more or less cloning itself with every seed. This is okay if the plant is growing under challenging conditions. If the parent was able to survive long enough to reproduce then it obviously has the genetic make-up that is fit enough to survive such conditions and now, all of the cloned offspring do as well and thus all copies of its genes made it into the next generation. It is neat to think that plants kind of have this insurance policy built in to their reproductive strategy. 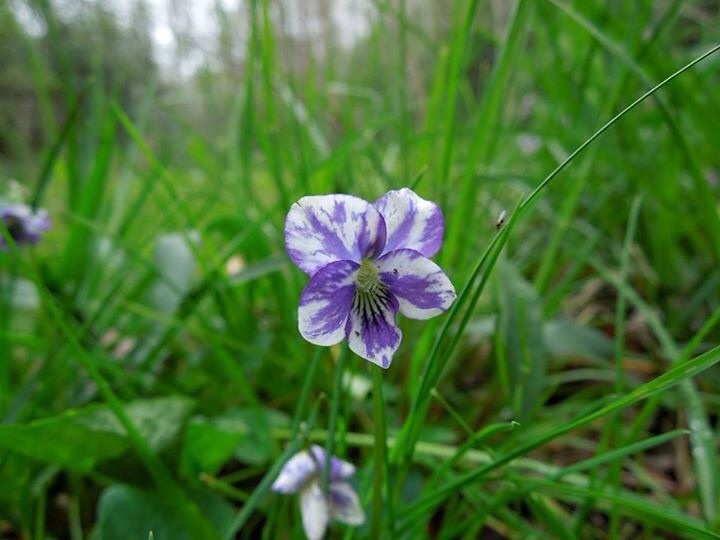 PHOTO NOTE: I found the picture of cleistogamous violet flowers on the following blog. It is not my picture! Please check out the blog for more! As we continue to make advances in the field of genetics, the cost of genome sequencing is getting cheaper and cheaper. We are sequencing entire genomes seemingly overnight. As we learn more about this code that programs every living thing on this planet, the more surprises we uncover. One such surprise came when researchers sequenced the genome of a little mustard known as Arabidopsis thaliana. 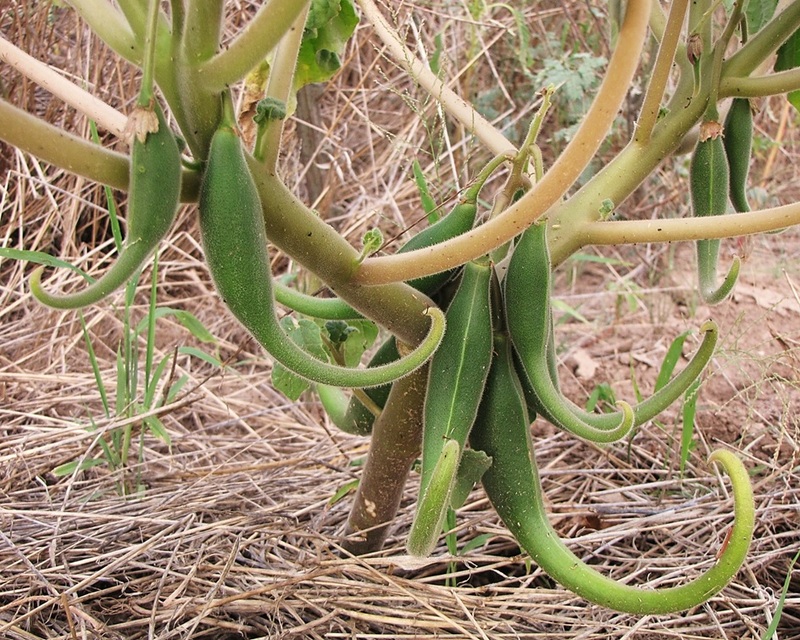 As it turns out, this lowly little plant has more in common with our own genetic lineage than we ever thought possible. One interesting thing that turned up in the genome of Arabidopsis were a handful of genes associated with hearing in humans. For all intents and purposes, plants can't hear. They don't have ears nor do they have a nervous system capable of translating vibrations into what we know as sound. Why, then, were these genes present in a plant? Humans contain over 50 genes associated with hearing. A mutation in any of these can cause hearing loss. Arabidopsis shares at least 10 of these genes with us. In humans, one of these shared genes codes for proteins that are involved in forming the microscopic hairs within our inner ear that pick up sound waves. Again, why would a plant need this? When researchers mutated this gene within Arabidopsis, a surprising thing happened. Plants produce hair-like structures from their roots. These root hairs vastly increase the amount of surface area the root has for soaking up water and nutrients in the soil. A mutation in one of these hearing genes causes the root hairs to fail to elongate. As a result, the plant then has trouble absorbing things. Hearing genes are by no means the only genes we share with plants either. Within the genome of Arabidopsis, researchers have discovered over 100 genes involved in human diseases including breast cancer and cystic fibrosis. Though the differences between humans and plants seem insurmountable, we nonetheless share a common ancestor. The genes that control the development of an organism were laid down long before our lineages became distinct. It would appear that many genes don't change but are simply adopted for different purposes. It is discoveries like these that stand as a stark reminder that so-called "science for the sake of science" is incredibly important.